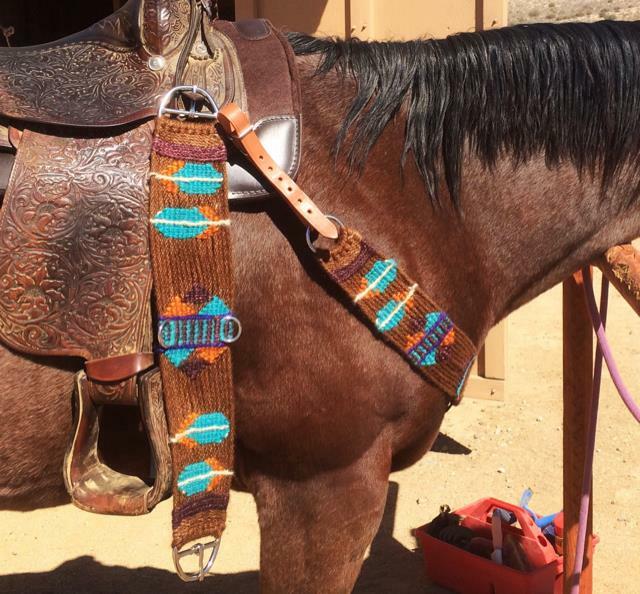 New cinch with breast collar! I'll have posted in the store soon. 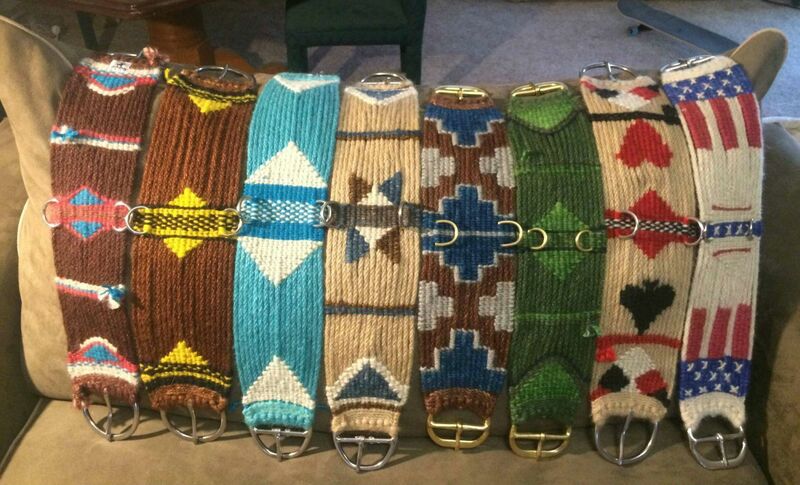 I make breast collars to match any cinch!